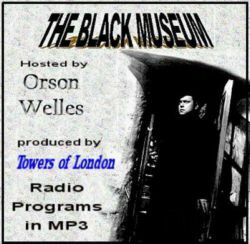 radio series, produced in London by Harry Alan Towers. Mercury Theater of the Air, remaining "obediently yours". Marion. Music was composed and conducted by Sidney Torch. like bodies in various subjects of Criminology. 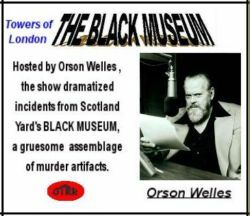 But, thanks to Mr.
are housed in the Black Museum.